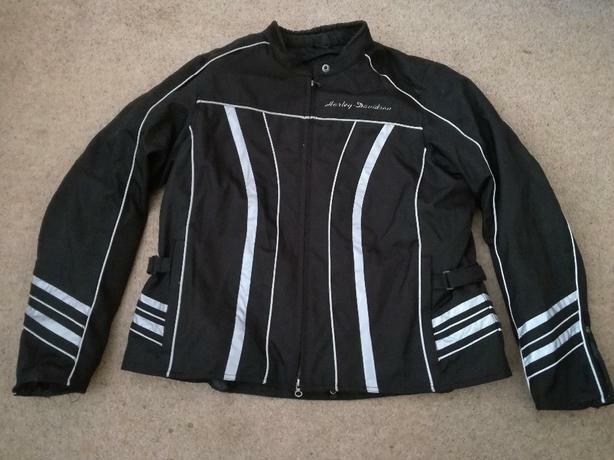 Excellent condition, nearly new bike jacket. Waterproof, full padding for protection and inner liner, side adjustment. Size 2x approx size 18- 20 .